Premiere of Doctor Zhivago in New York. 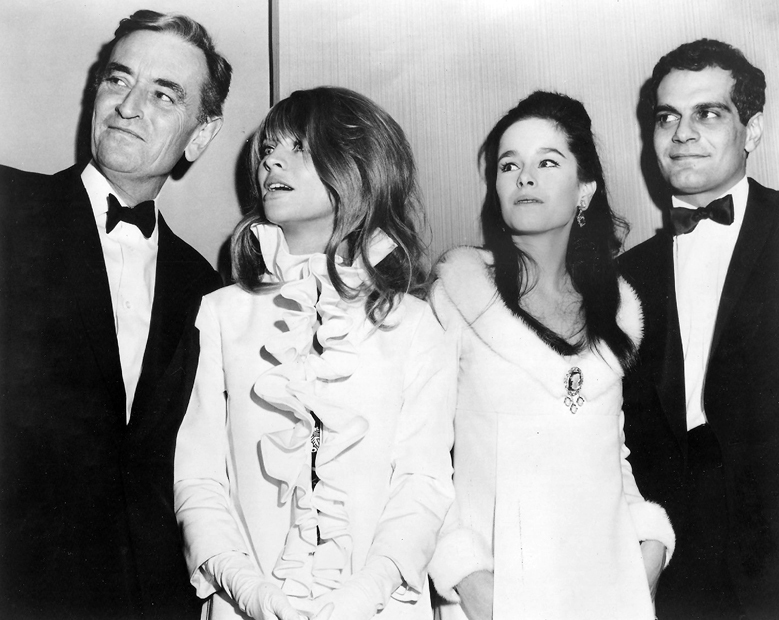 December 22, 1965 (New York City, USA), Director David Lean, Julie Christie, Geraldine Chaplin and Omar Sharif attend the Doctor Zhivago premiere. Here is Faye Dunaway, the morning after her Oscar win!